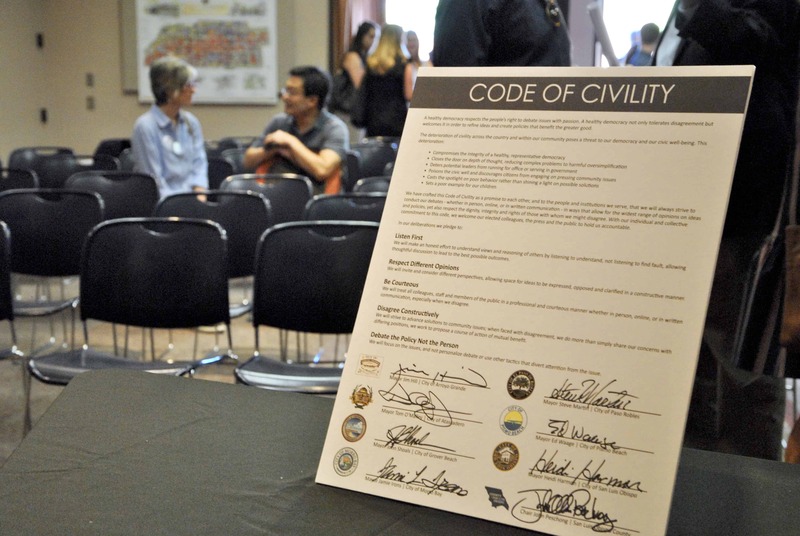 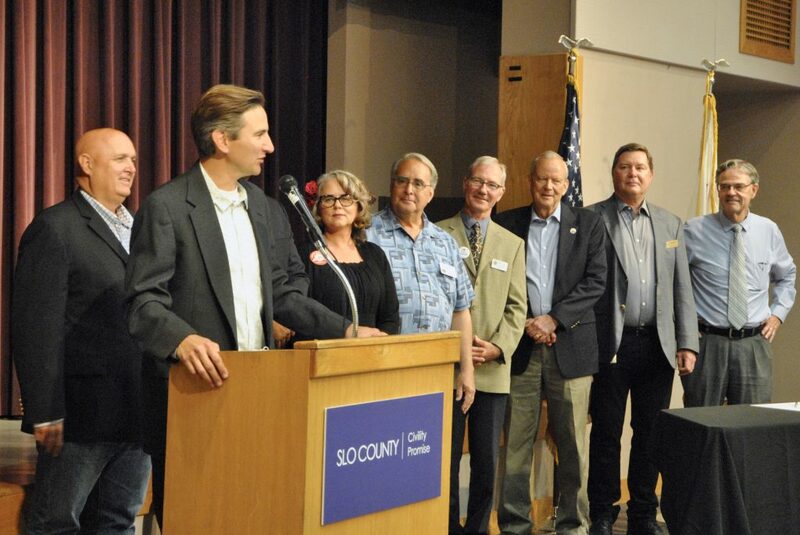 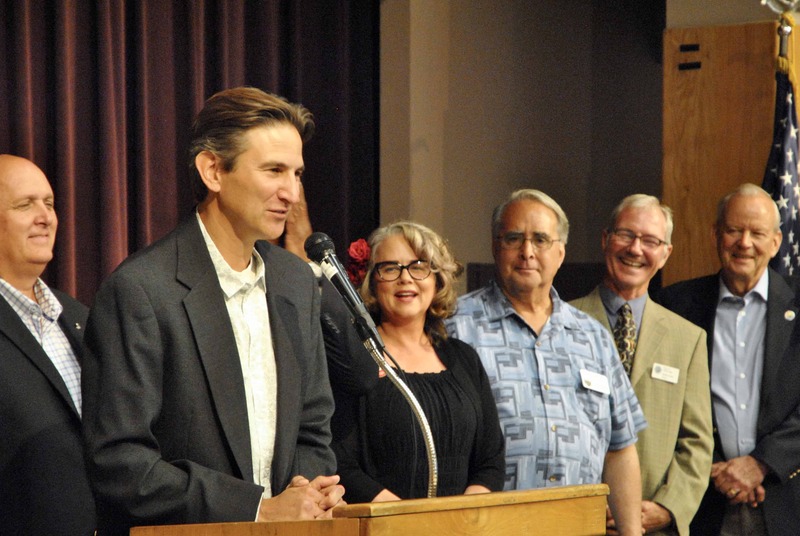 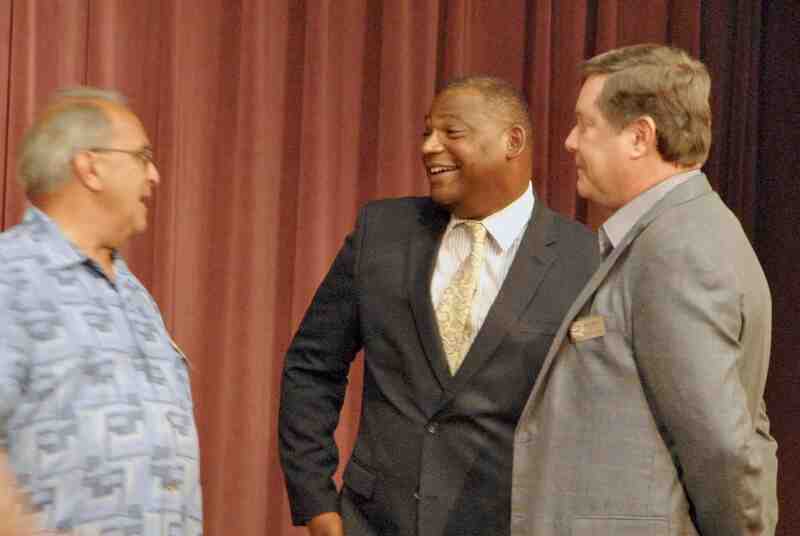 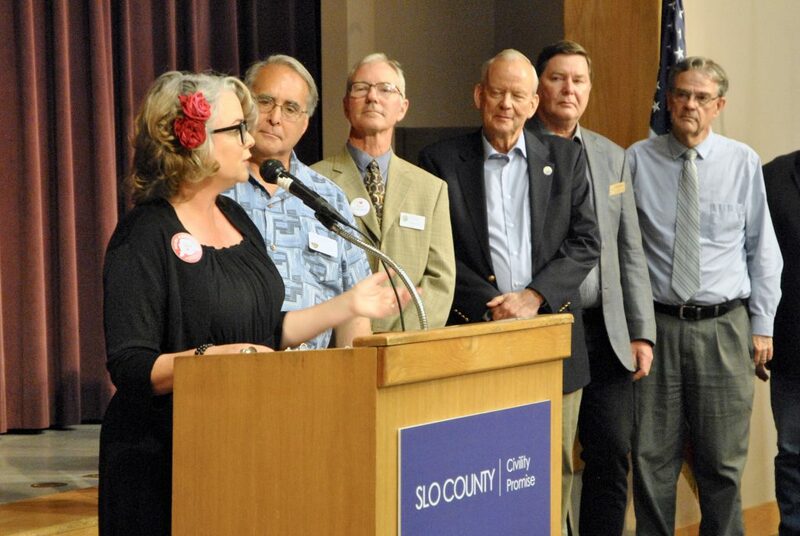 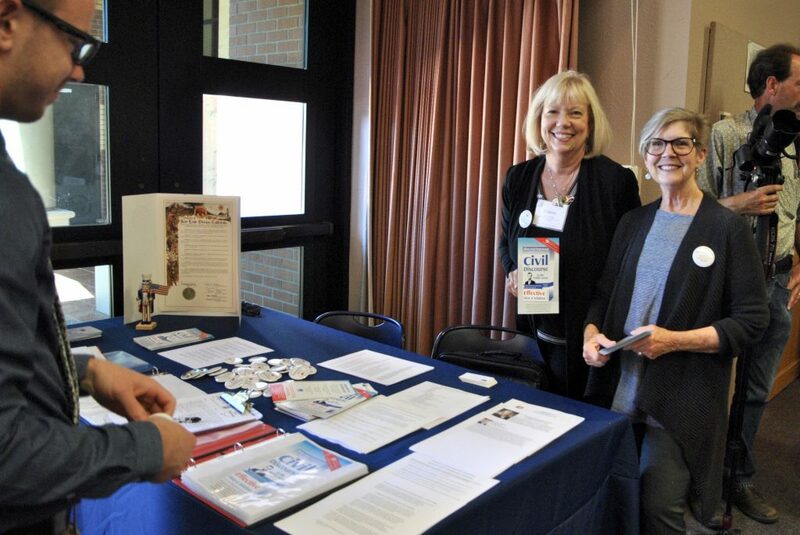 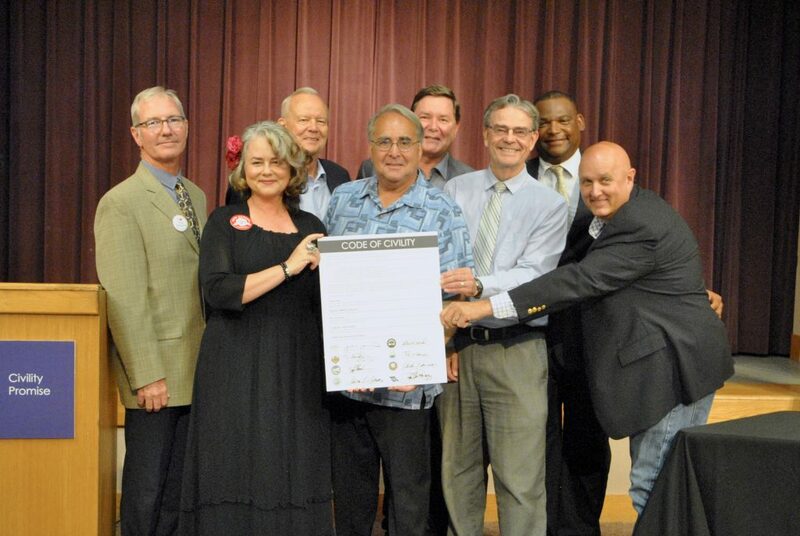 Elected leaders from every political stripe throughout SLO County worked together over several months to craft a Code of Civility. 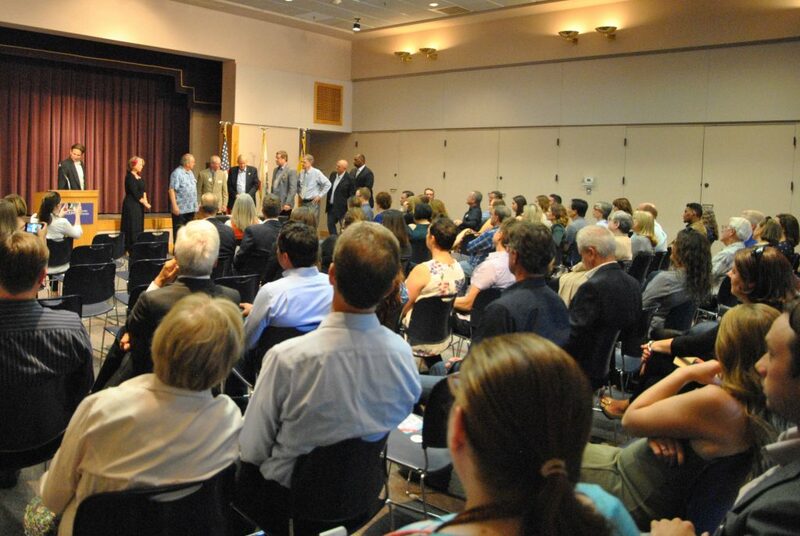 It is a promise made by elected leaders throughout the region, to each other, and to the people and institutions they serve, that they will always strive to conduct debates – whether in person, online, or in written communication – in ways that allow for the widest range of opinions on ideas and policies, yet also respect the dignity, integrity and rights of those with whom we might disagree. 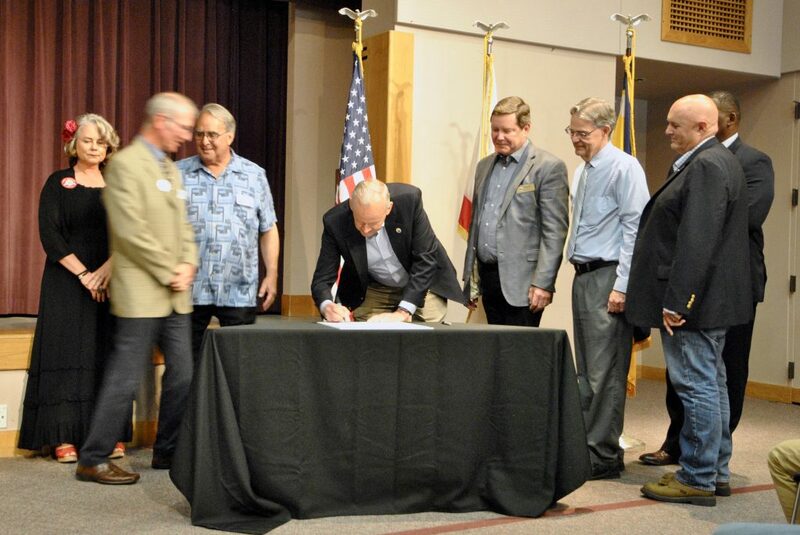 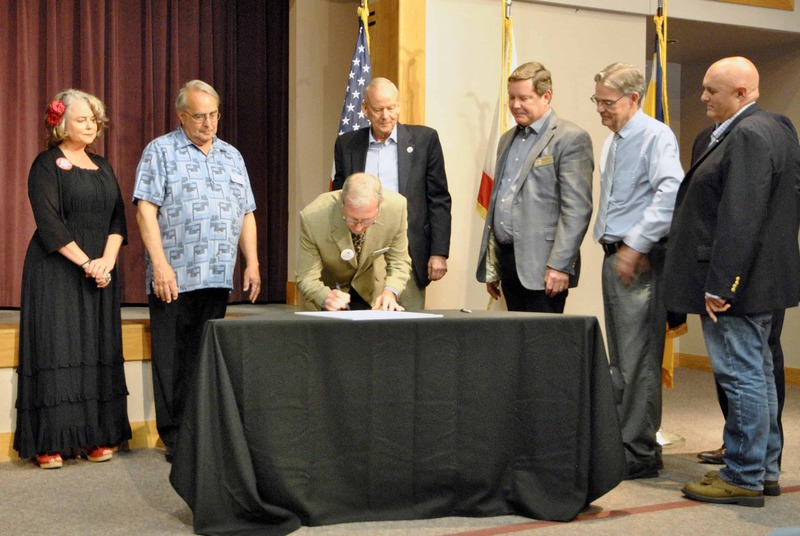 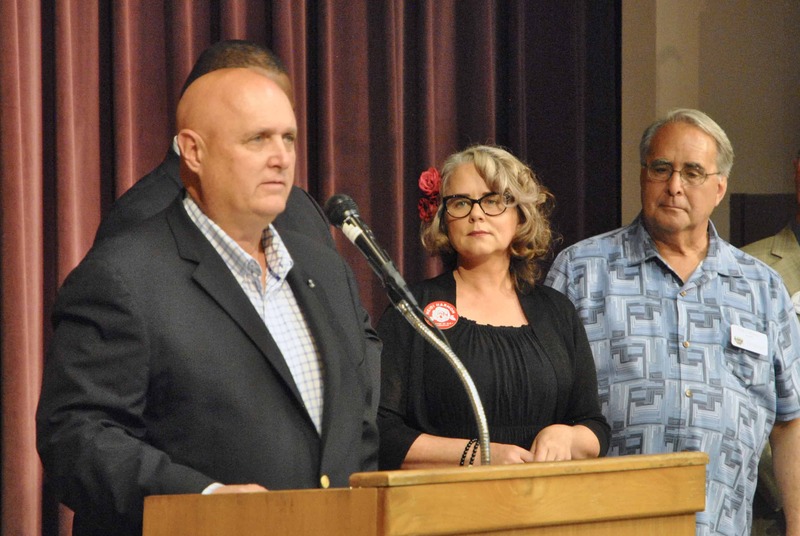 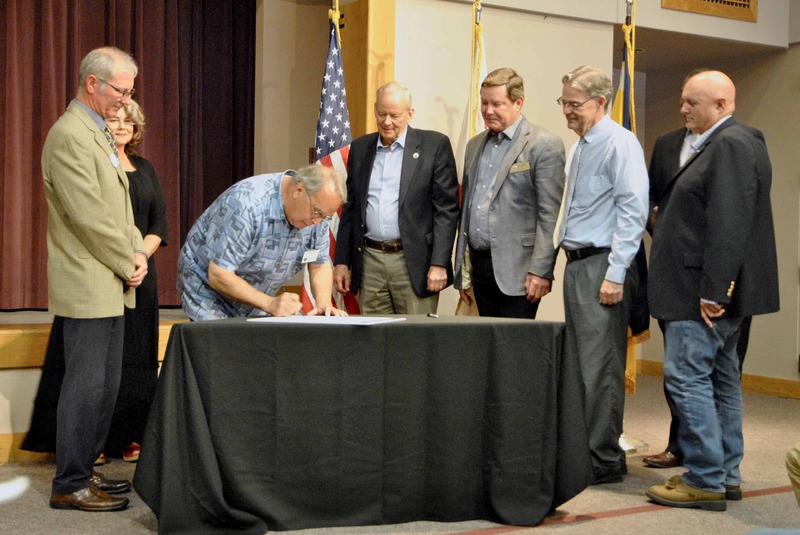 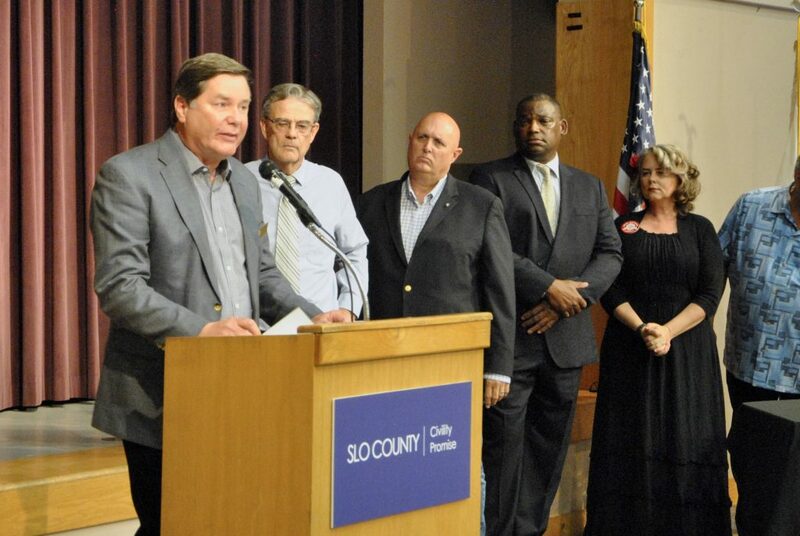 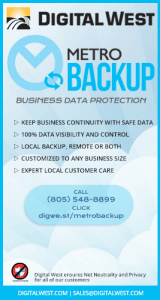 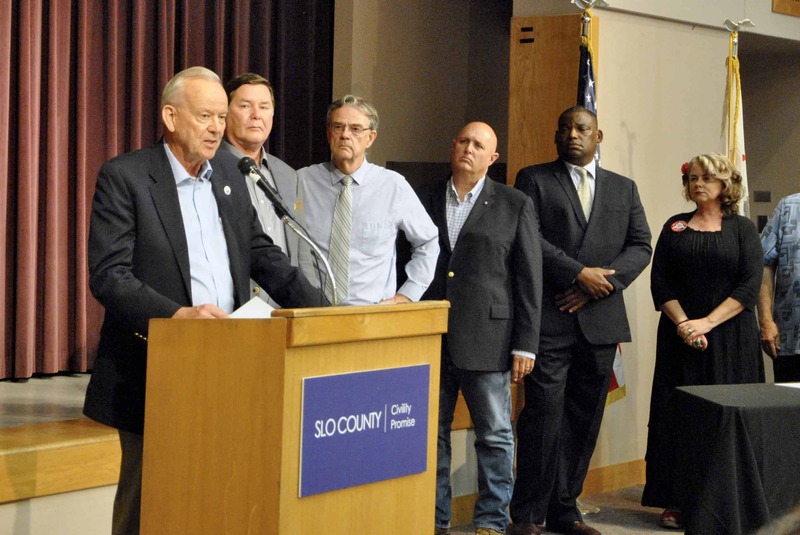 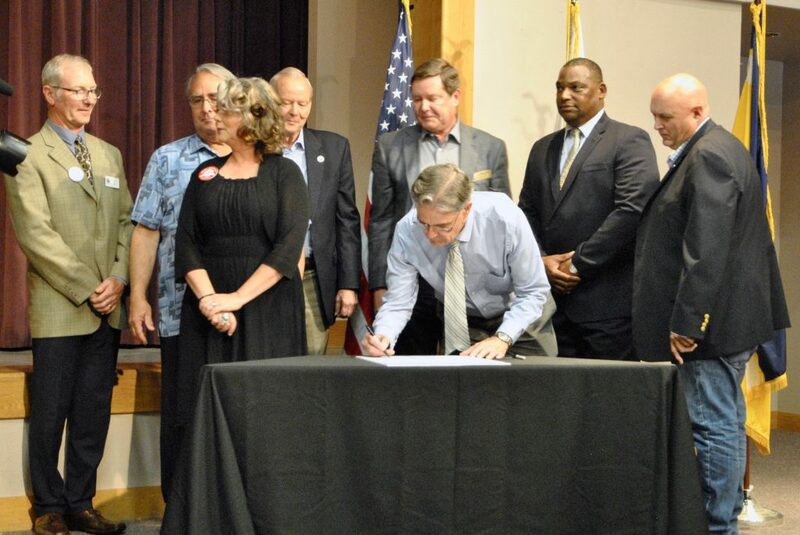 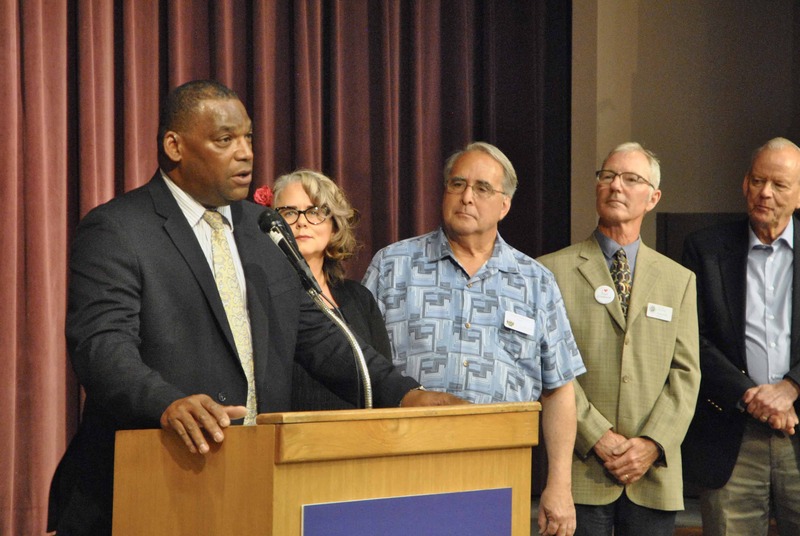 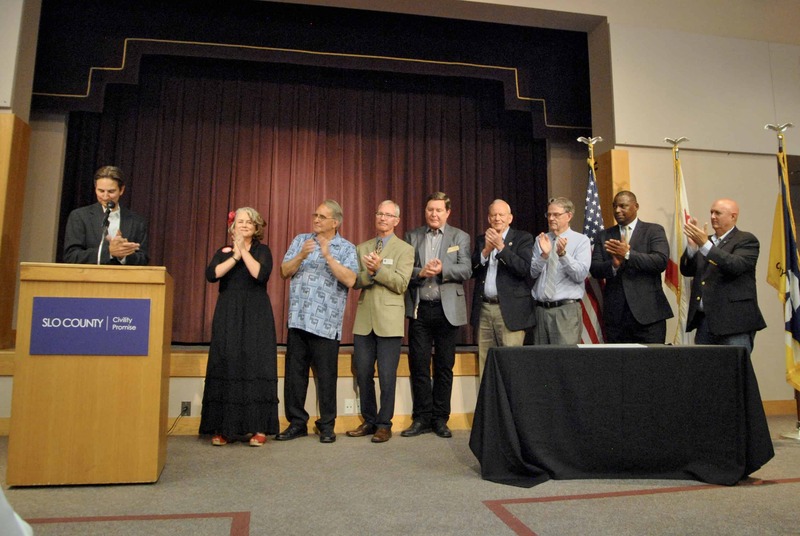 On Thursday, June 21, every mayor in SLO County and the Chair of the County Board of Supervisors came together to publicly make this promise to the community.